For many homeowners, the time may come where a choice must be made between home renovations and moving. Regardless of what your individual circumstances are, both options have their advantages and disadvantages, as well as unexpected expenses. At Wallace and Dean Real Estate in Magnolia, we are extremely knowledgeable about the process of selling Texas homes. If you’ve decided to sell your home, give us a call. We’ll gladly answer your questions about the selling and closing process. 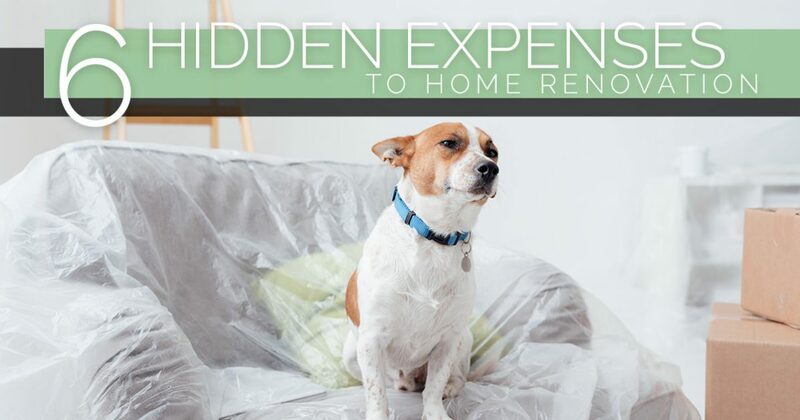 If you’ve decided that home renovation is the route to go, be sure you’re aware of some of the hidden expenses related to the process. Unless you have dedicated rooms or areas that are not part of your home renovation, you home is not a safe place for your cat, dog, or other pet while it’s a construction zone. 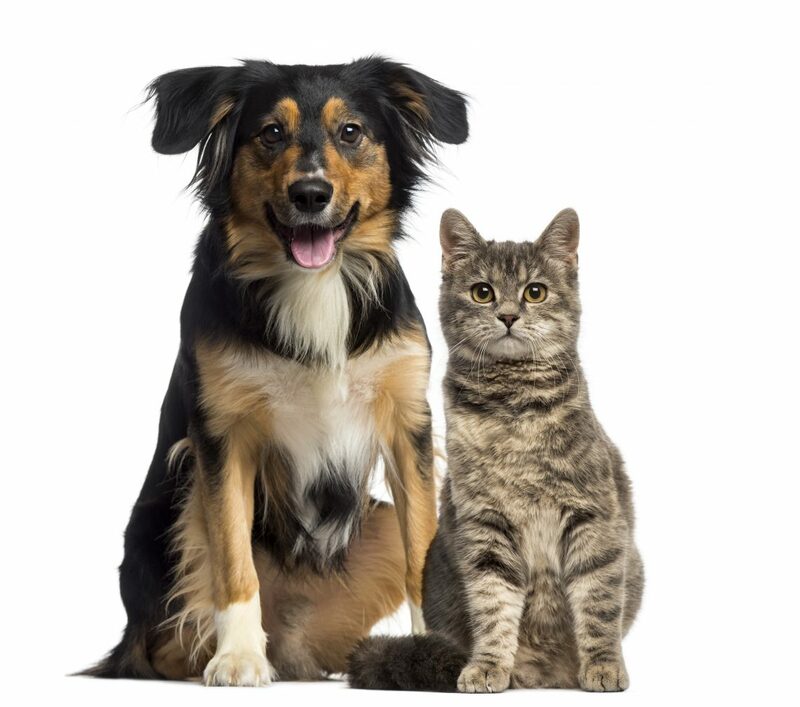 Boarding your pets can cost anywhere from $20 to $100 per day, depending on the facility and the amenities. This can equate to hundreds or thousands of dollars, depending on how long your project takes. Will you be able to live in your home while your renovation project is underway? If not, and if you don’t have family or friends to stay with, hotel expenses can add up quickly. You should also consider the additional gas money and food expenses during the time that your commute is potentially lengthened or you’re unable to prepare meals as you normally would at home. During the course of your construction project, there is a potential to discover unexpected structural damage to your home that you would have otherwise been unaware of. Some examples of this might be a cracked foundation, obsolete building materials, and other unfortunate conditions that must be remedied for safety and/or code compliance. Sometimes, homeowners come across bug or rodent infestations they were unaware of while renovating a home. Likewise, as the demolition process is underway, it can be common to discover potentially harmful conditions such as mold, lead, and asbestos. If you come across an unexpected pest or contamination issue, mitigation and/or remediation expenses can add up very quickly as well as slow down your reno timeline. When you’re renovating your kitchen, living room, or entire house, it’s likely that you’re going to need a place to store your belongings to ensure they stay clean and undamaged during the construction process. Depending on what size of storage unit you need, monthly storage rates can be as low as $40 per month or as high as $250 per month. This is definitely something you don’t want to overlook. When all the demo, construction, and renovation work is complete, it might take some time for the dust to settle. Literally. The home renovation process is a dirty, messy job, and oftentimes, homeowners find themselves chasing after the subsequent dust in their homes for months after the work is done. If you need help controlling the dust, you may need to hire a professional cleaning company to help you out. These are just a few of the unexpected costs that may come up during a home renovation project. Not sure if your budget will allow for such unanticipated expenses? 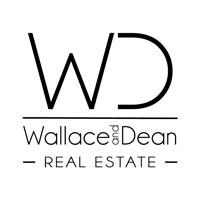 Contact a member of our friendly staff to schedule an appointment with Wallace and Dean Real Estate. We’ll gladly review your options when it comes to potentially selling your home and help you determine what is best for your family and your wallet. Call us today at 281-789-7349 . We look forward to speaking with you!